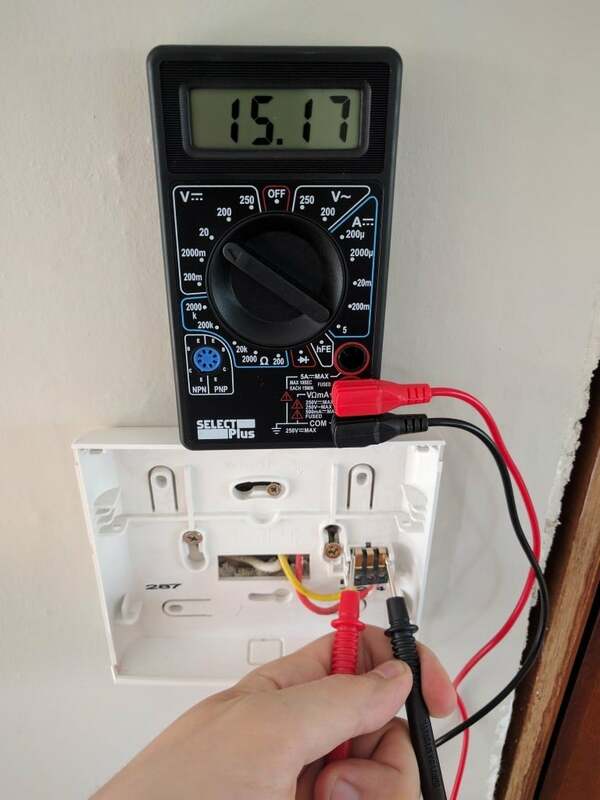 Weather-compensated controller with solar control. 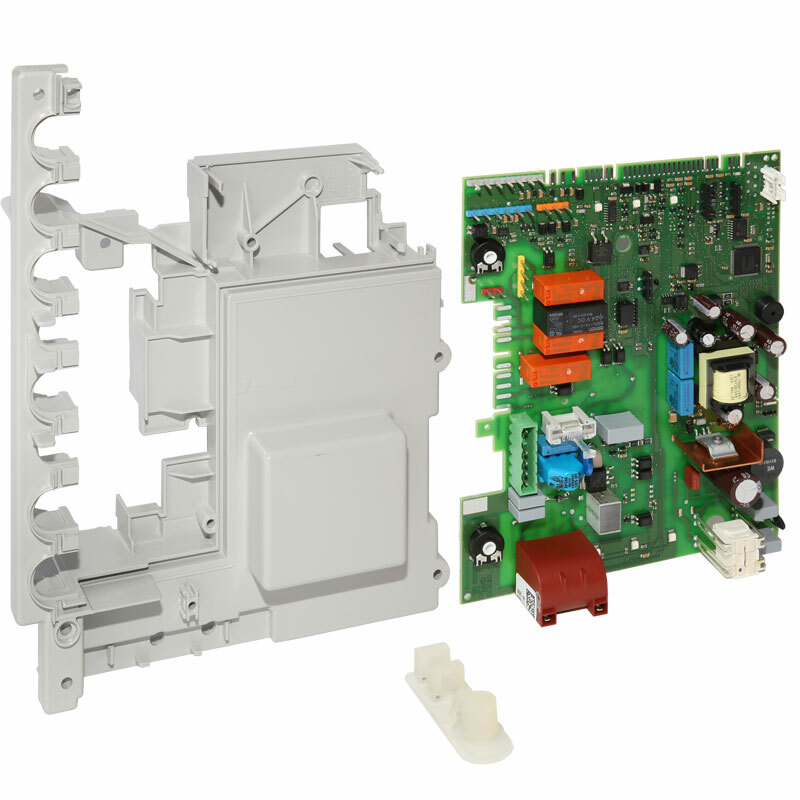 FW 6 R for heating appliances with BUS-enabled Heatronic 3. 6 7. 2. Heatronic 3 (Junkers heating) monitoring. Join GitHub today. GitHub is home to over 28 million developers working together to host and review code, manage. do not accept responsibility for the workmanship or operation of any third party . Fig 3: Wiring diagram showing wiring connections onto the Heatronic 3 control. This is my first radiator system, previously I had storage heaters so was always keeping a weather eye out. They also react quite slowly to changes – you adjust the setpoint temperature and the Danfoss will s-l-o-w-l-y adjust itself to that temperature – this might be a consideration if you want to be able to react quickly, for example shutting off a radiator when heatrinic door or window is opened. Tags for this Thread danfossheatronicopenremoteworcester boschz-wave. It does obey the settings and doesn’t come on at odd hours, although the first coldish night the pump started running at haetronic blast for no apparent reason. What a bag of poop that was: Your idea above sounds doable, but I would be tempted to go for StellaZ valves over the Danfoss. I understand the principle of weather compensators and I persevered with it for a couple of months before finally removing it and re-fitting my previous solution: The StellaZ don’t have local control or display, but do report the temperature and react quicker to commands. Or refusing to come on at all, even though the house felt chilly. So I’ve been looking at alternative controllers but nothing seems to work with the Heatronic 3 enabled boilers. Thanks for the tip about using StellaZ, I’ll look into that. They said the default settings are designed for a typical German home, but since it was purchased in the UK you’d have thought they would have loaded different defaults. Fortunately you can change the setting, so it can be much lower if you have no vulnerable pipes outside the main heated building. I tracked this down to a frost protection system in the FW, separate to the boiler’s own protection system. Martyn Wendon Vesternet Check out my Blog! It did take quite a lot of tweaking and a long phonecall with WB support people to get a useful setup. I’d be very interested to hear any thoughts and experiences others have had in this area. Results 1 to 3 of 3. Greetings forum, I’ve just joined! heatroniic I wanted a reasonably smart controller that took into account the external temperature and I went for the FW The idea is eventually I may be able to dispense with the FW and have a Z-Wave thermostat, but I’m hoping for something that knows about Heatronic 3. Worcester Bosch Heatronic 3 – FW controller. Yes, the weather compensator. I’m assuming that the FW is a weather compensator? Anyway, while I was waiting for my account to be enabled I was doing some more research and am now thinking about a Z-Wave heatrpnic controller driven from my NAS box to control some wireless TRVs. The time now is I was attracted to the Danfoss because it has a standalone display and control in case my plans go awry.